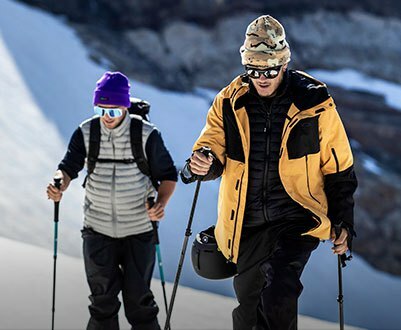 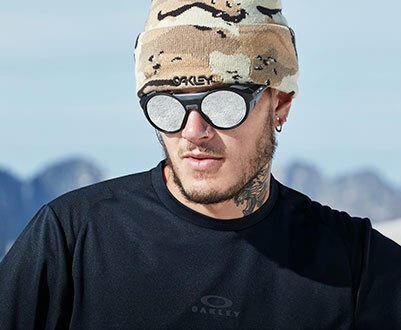 After decades of innovation Oakley® has earned the respect of elite athletes from all over the world, who rely on their products to compete. 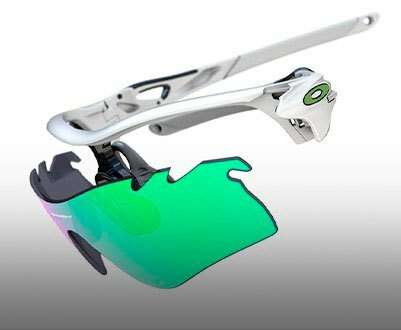 The tradition lies in new milestones in technological innovation that allow athletes to improve their records. 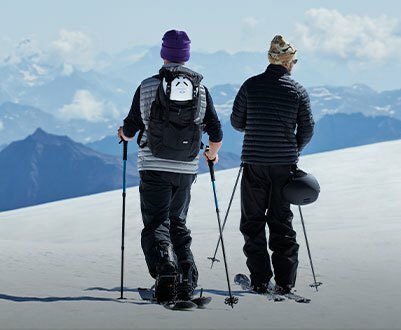 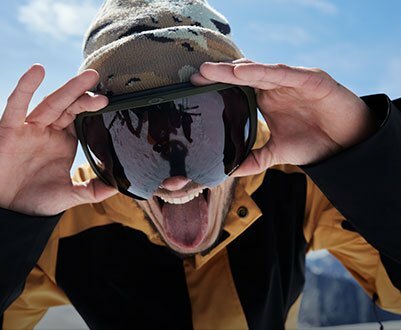 Since 1975, Oakley® has developed iconic products across multiple categories as snow, cycling or running. 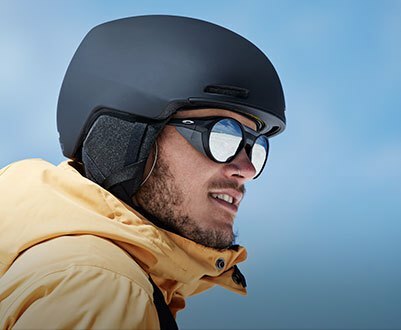 One of the new technologies of Oakley® lenses is the Prizm ™ technology, which enhance the vision for certain sports and environments.